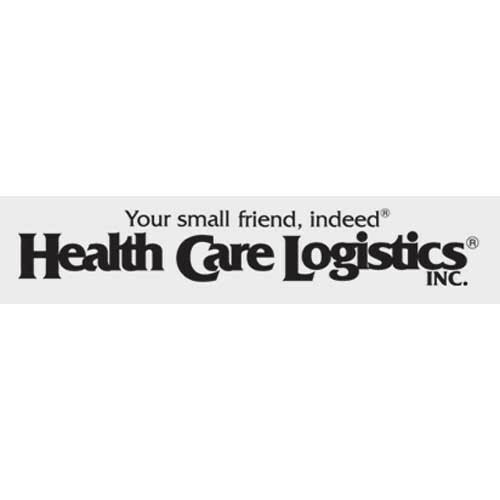 Health Care Logistics Translucent Plastic 1 oz. 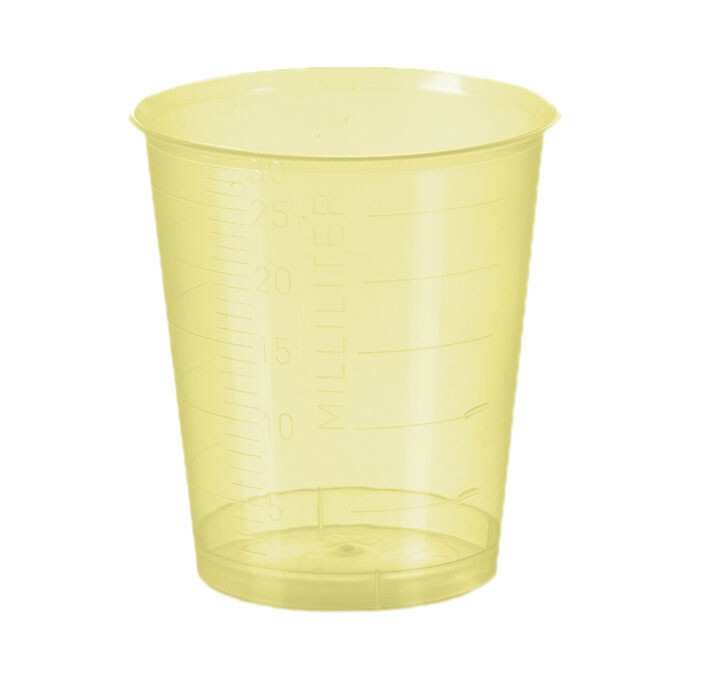 Medicine Cups are graduated every 5 mL. 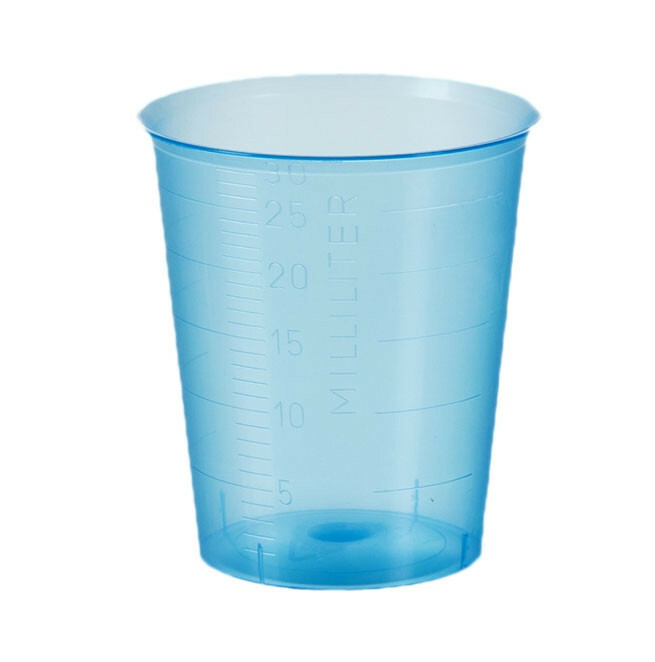 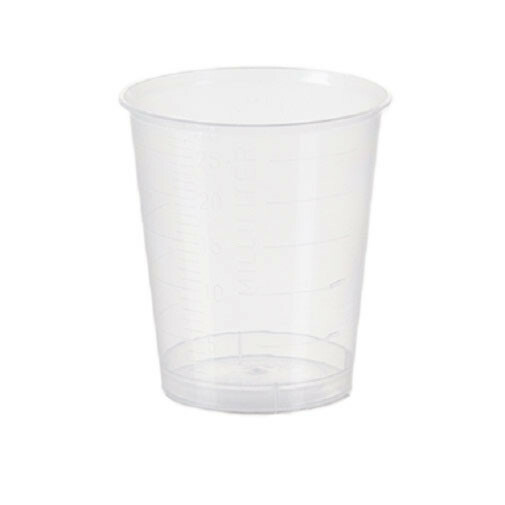 These disposable cups are transparent for easy dosage measurements and are used for medication administration. 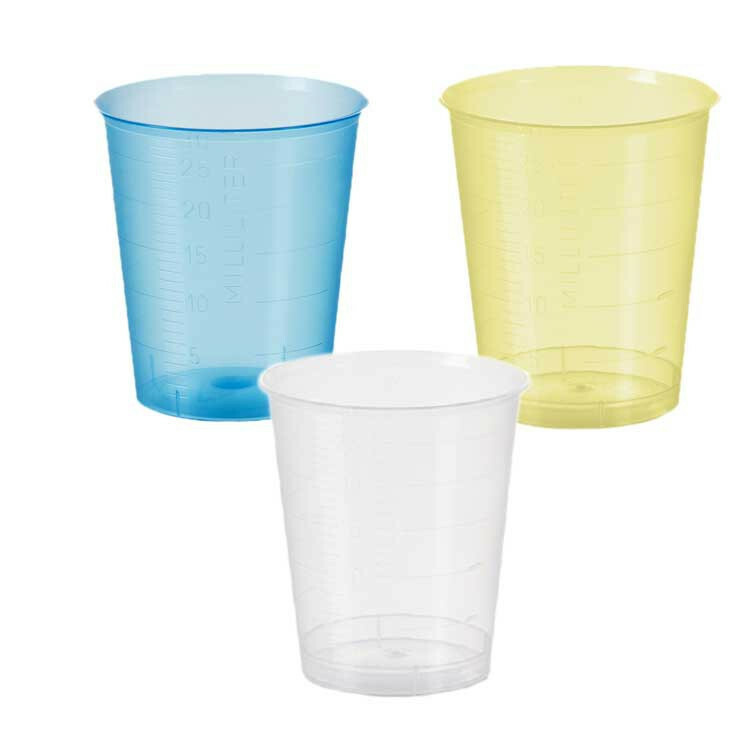 Vitality Medical offers many different types of Medicine Cups for a host of manufacturers, including Premium Plastics 1 oz Plastic Medicine Cups, CardinalHealth Medicine Cups, and McKesson Graduated Medicine Cup with Lip.